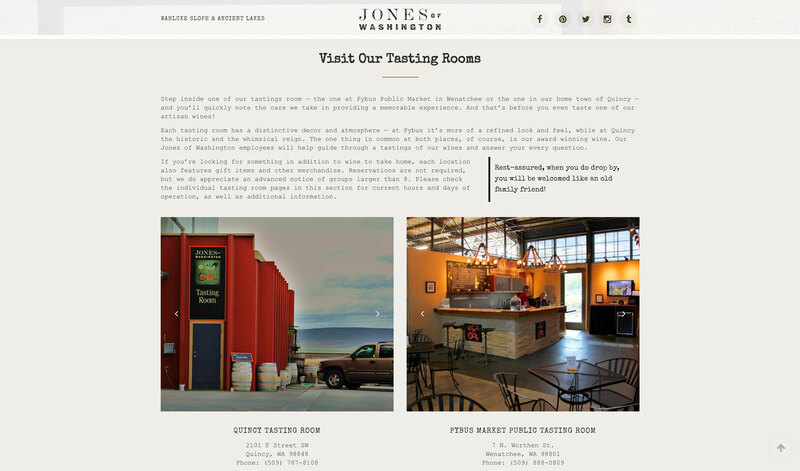 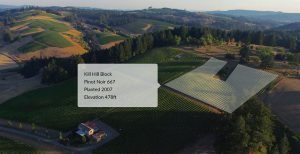 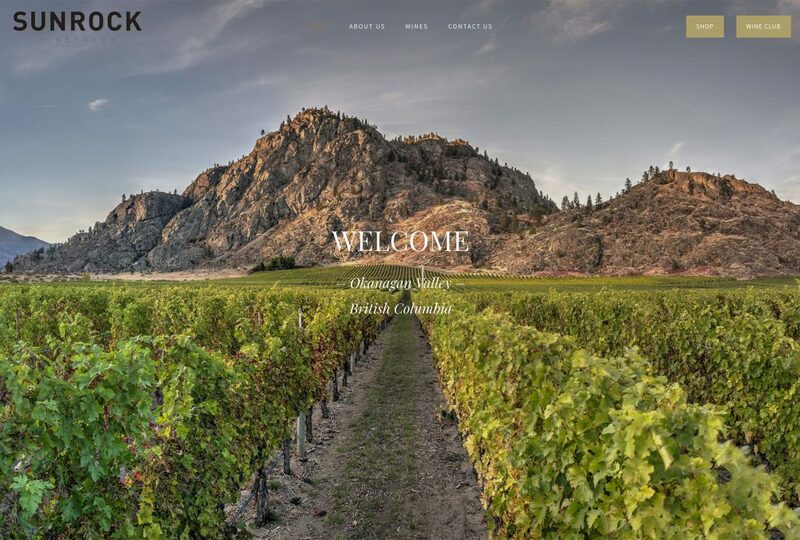 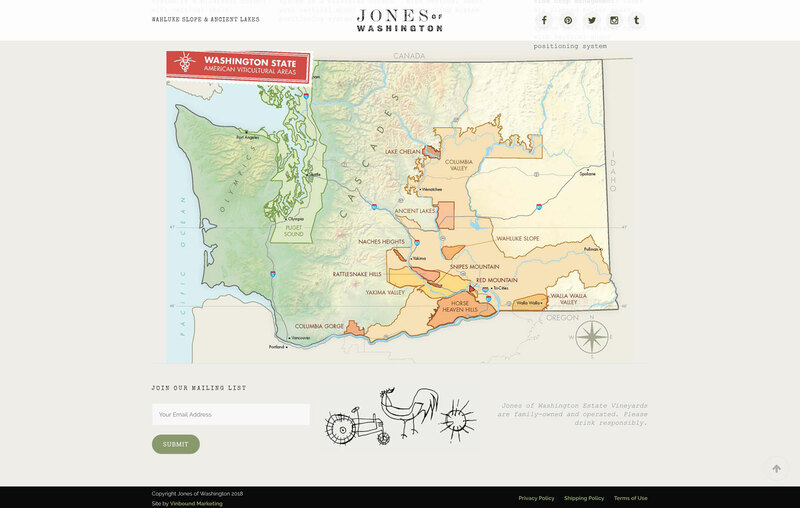 Jones of Washington is a popular central-Washington winery producing a wide range of wines at an affordable price point. 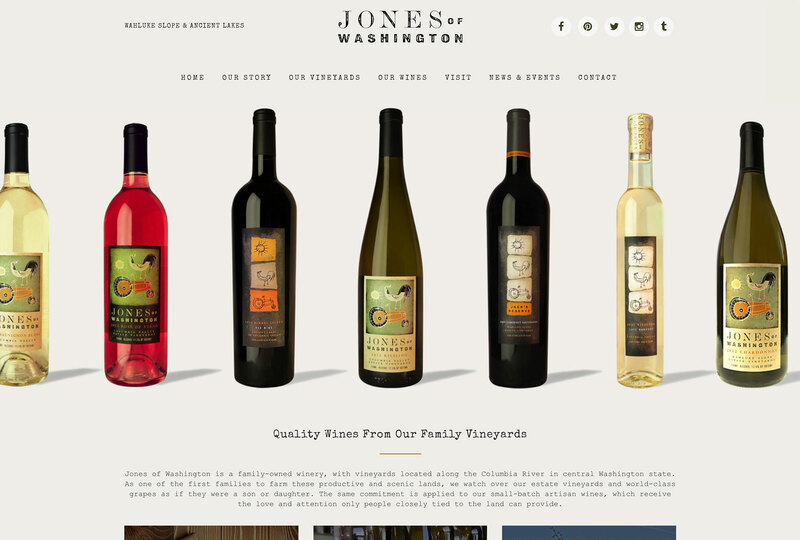 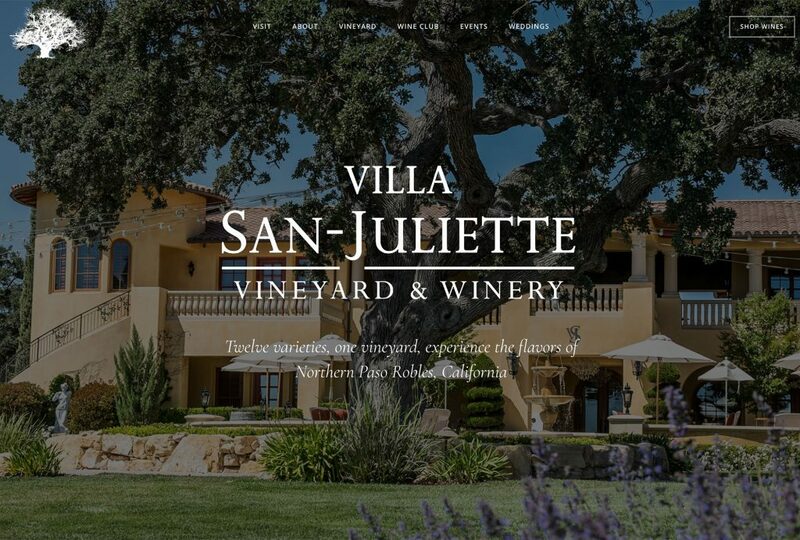 Vinbound worked with Jones of Washington to developer a new mobile-responsive website that better matched brand style guidelines. 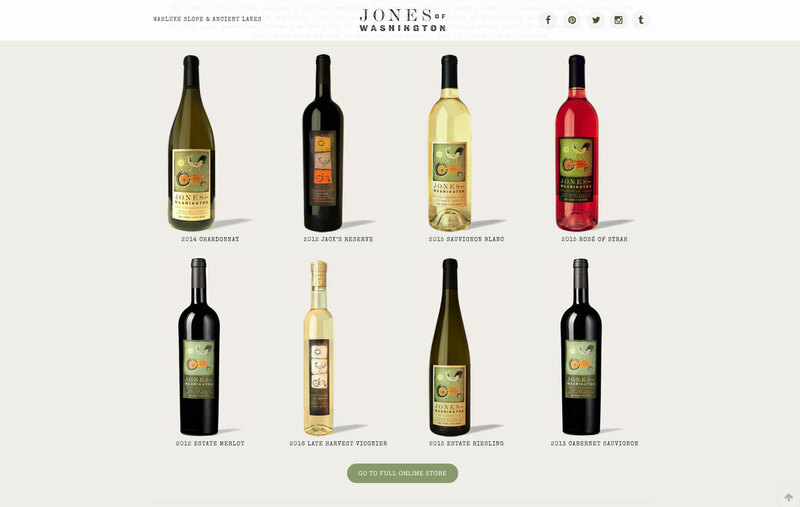 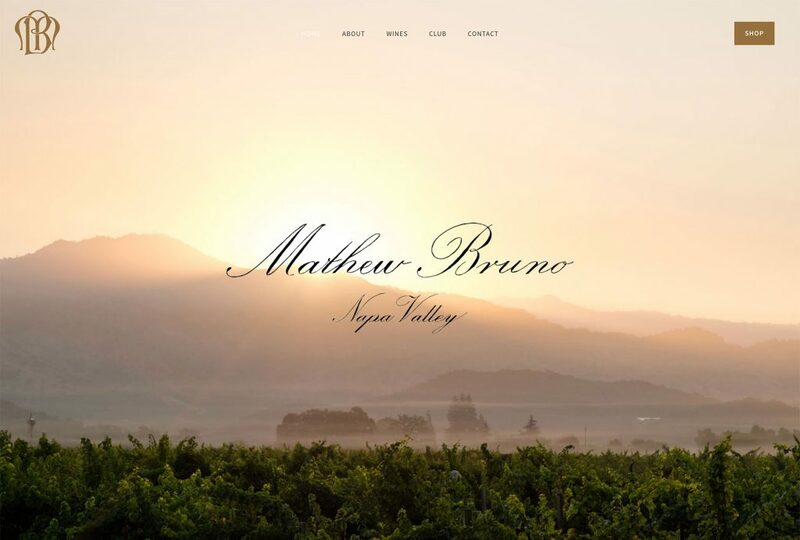 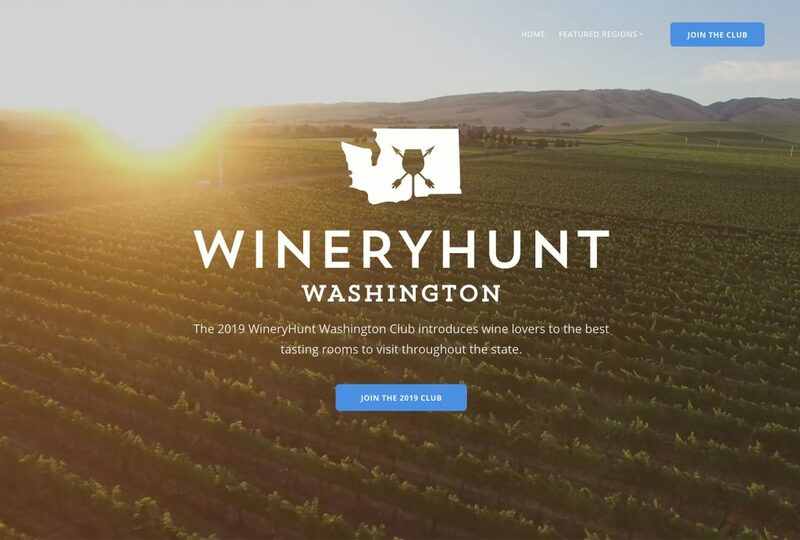 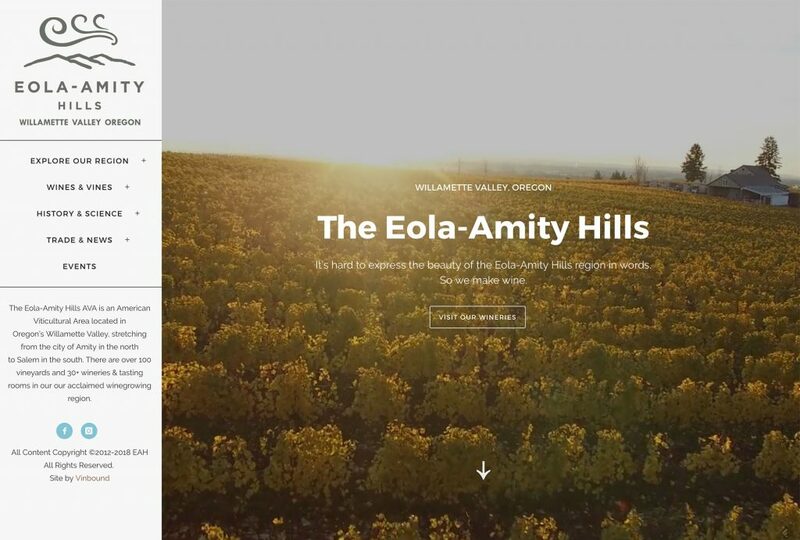 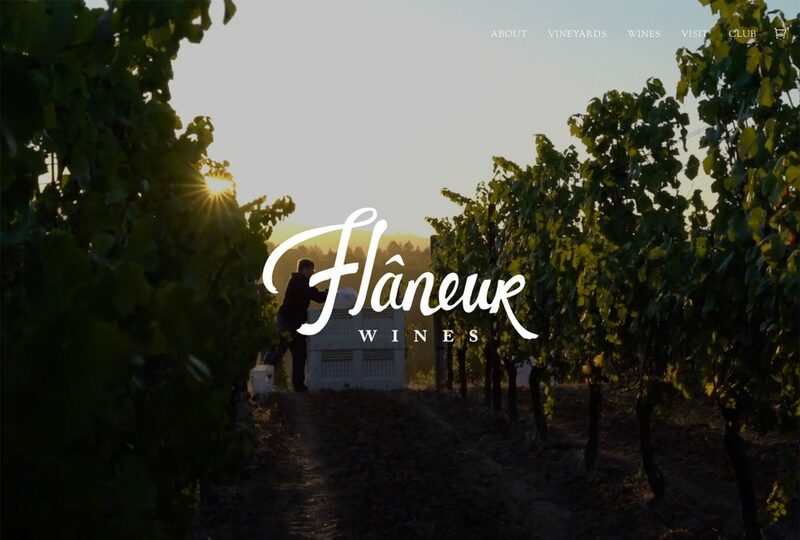 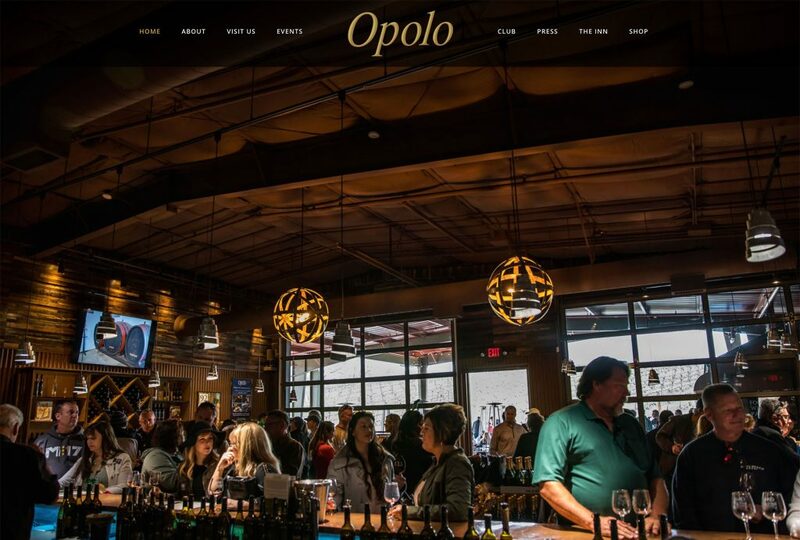 Close attention was paid to font choice, colors and layout to develop a website that feels unique to the brand. 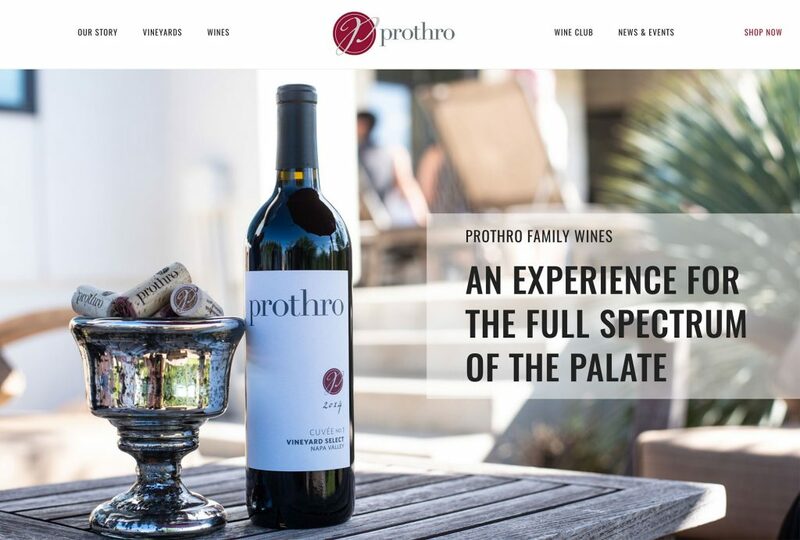 The website was built on WordPress with ecommerce from Orderport.